The angelic realm is here to assist us along our journey. There are many different types of angels in the angelic realm and each has a specific purpose for humanity as well as the universe. I prefer to work with the powerful and beautiful energy of the 4 main archangels to anchor specific energies for my private and professional work. Who is your favorite Archangel to call upon for assistance? On this video, the 3 main #EnergyUpdate themes Lee Harris explores for April 2019 are: unexpected events, creative energy on a high & the past meeting the future. 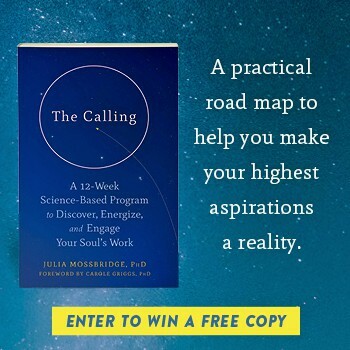 In this channeling from March 2019, Kryon explains the complex #soul advancement process in amazing detail. Upgrading your soul can have a profound impact on your life. Kryon also reveals that the light has had a major victory in 2019. The quickening of the new energy and the light is bringing #synchronicities to fruition, to reality faster than ever before. If you can see yourself doing something and you know what it is and you’re looking for the synchronicity to make it happen, put out the intent now. Don’t wait! Don’t decide it’s too great or too grand. WATCH: Lee Harris energy update for February 2019. During this period of elevation one of the things that is going to be really cooking in 2019 is your ability to feel love in unencumbered way. So enjoy the experience of #ELEVATEDLOVE as it moves in especially this month, and it will really start to cook over the months to come. #Kryon: You’re in a new energy and I’m going to call it the energy of magnificence. #2019 is going to be an interesting year – hold on! It is a catalytic year and in the field there are things potentially that may be surprising to you. Listen to this message from Kryon about the 5 ways humans are being prepared for a major shift in consciousness on our planet.